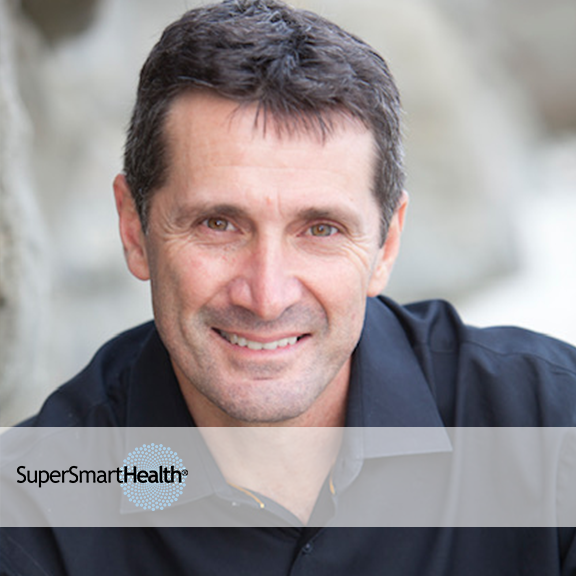 Dr. Daniel Friedland, is an expert on the science and practice of high-performance leadership and the author of Leading Well from Within: A Neuroscience and Mindfulness-Based Framework for Conscious Leadership. “Dr. Danny” helps leaders and their organizations leverage powerful neuroscience and mindfulness-based skills and practices to better navigate stress, clarify vision and purpose, and create high performing teams and thriving cultures to multiply their positive impact in the world. His expertise from publishing one of the early textbooks on Evidence-Based Medicine has enabled him to apply science-based solutions to leadership growth and development. He has worked with Fortune 500 companies, hospital systems, medical groups, Vistage, Young Presidents’ Organization (YPO), Entrepreneurs’ Organization (EO), Conscious Capitalism, The Global Wellness Summit, and leaders in the Texas state and Australian governments – having delivered over 2000 programs, reaching more than 100,000 health care and business professionals. He not only understands the science of leadership, but having served as the Founding Chair of the Academy of Integrative Health and Medicine and the Co-Chairman of the San Diego Chapter of Conscious Capitalism, personally understands the challenges of leadership and the growth it asks. He currently serves as the CEO of SuperSmartHealth, where he provides keynotes, workshops and executive coaching to develop high-performing leaders, teams and organizations.